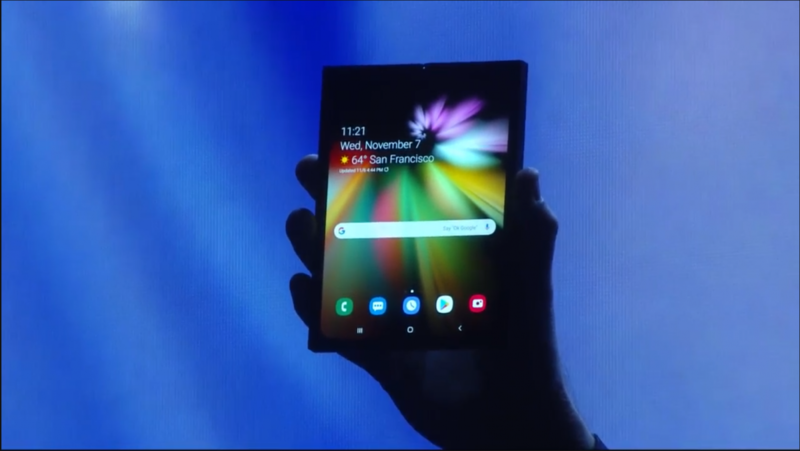 Samsung recently stole the media’s spotlight at the Samsung Developer Conference where, aside from announcing upcoming software (One UI, based on Android Pie) and interesting concepts like their series of notched displays, they presented their long-awaited foldable phone to the public. Samsung has been working on a foldable smartphone since 2011 when they showed off their initial prototype, but now, with their new “Infinity Flex” concept, it seems like they’re ready to launch it to the consumer market after several years. Samsung did not reveal details on the actual device–not even the name–but if reports tell us something, it won’t be long before we get to know it better. The device, which is rumored to be named either the Galaxy F or the Galaxy X, would be unveiled and launched in March 2019 as per a Yonhap News Agency report. This would mean that the phone could launch alongside their mainstream Galaxy S10 smartphones, or a little bit later, as the report also points that the Galaxy S10 could be announced in February, most probably during the MWC 2019 in Barcelona, Spain. 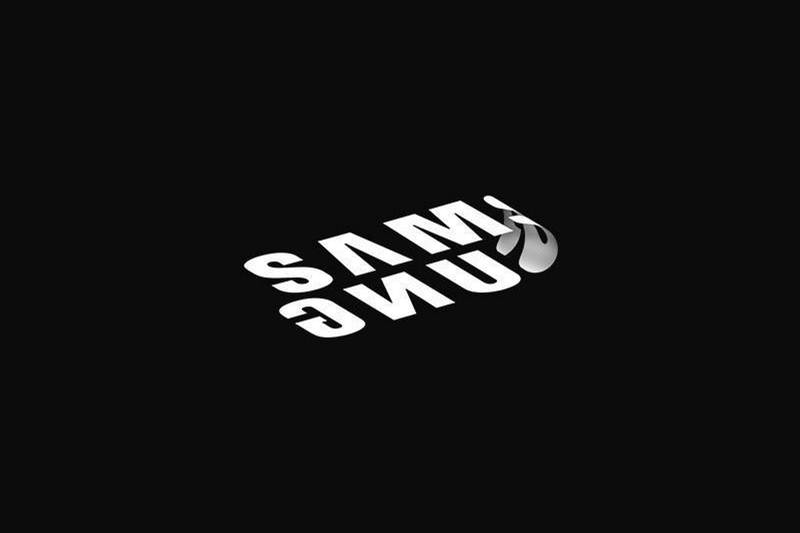 This makes sense, as a foldable smartphone will be serving a much more niche market than the Galaxy S10. Of course, bleeding-edge technology also demands steep prices. 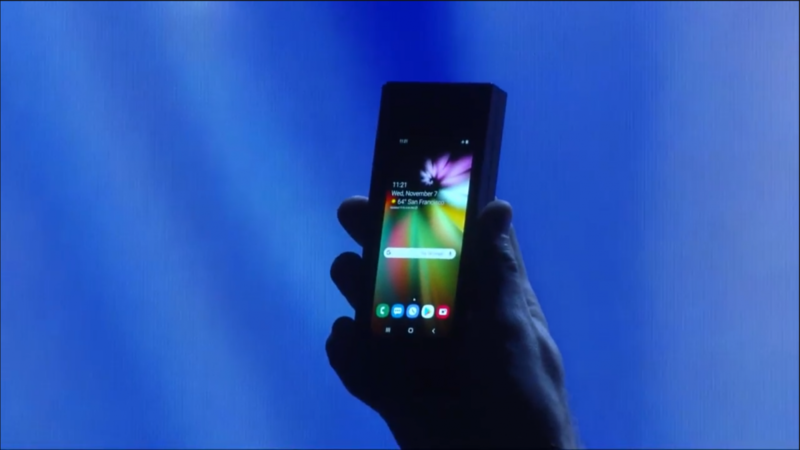 And if this report is to be believed, it seems that this foldable phone will be costing roughly $1,770. Samsung has not decided on final pricing yet, and CEO DJ Koh is expecting to ship over one million of these foldable smartphones–at this asking price, it’s going to be tough. The higher-end Samsung Galaxy Note 9 with 8 GB of RAM and 512 GB of storage launched at ~$1,199, and this foldable smartphone is set to be one of Samsung’s 2019 flagships, so it makes sense that it costs more. But at almost 2,000 dollars, it would be Samsung’s most expensive smartphone to date, and it’s cost prohibitive for most people wanting to try out Samsung’s newest technology. Only time will tell if Samsung’s foldable smartphone will be worth its asking price.